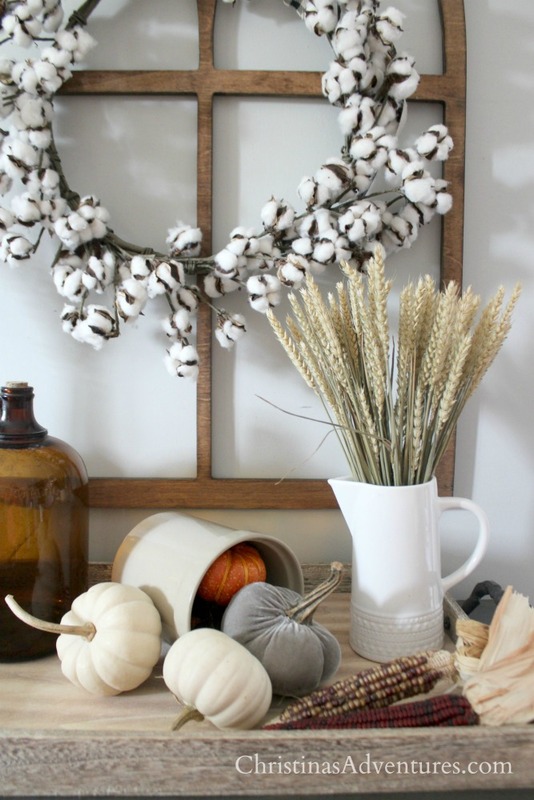 Fixer upper style farmhouse wreaths for all budgets! 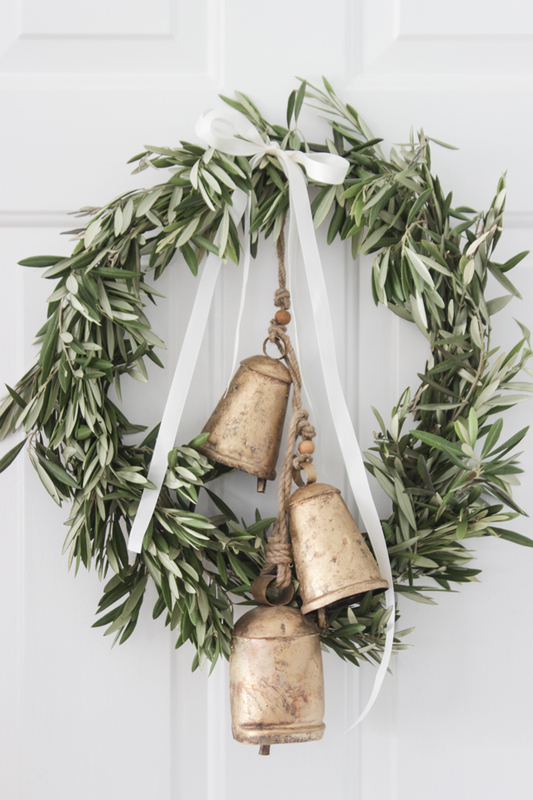 The best sources to find cotton, boxwood, magnolia, olive branch wreaths (and more!) Affiliate links are included – full disclosure here. One of my favorite ways to add life to space is through greenery. While I love adding real house plants, it just doesn’t work in every space. Wreaths are an easy way to update your space for a very low price tag, and help to add life to any space. You can get them here or find some on Etsy as well. Or click the images to shop these below! Magnolia wreaths are stunning, but have recently become popular by my all-time favorite Joanna Gaines. You can get lots of variations and sizes on Etsy. 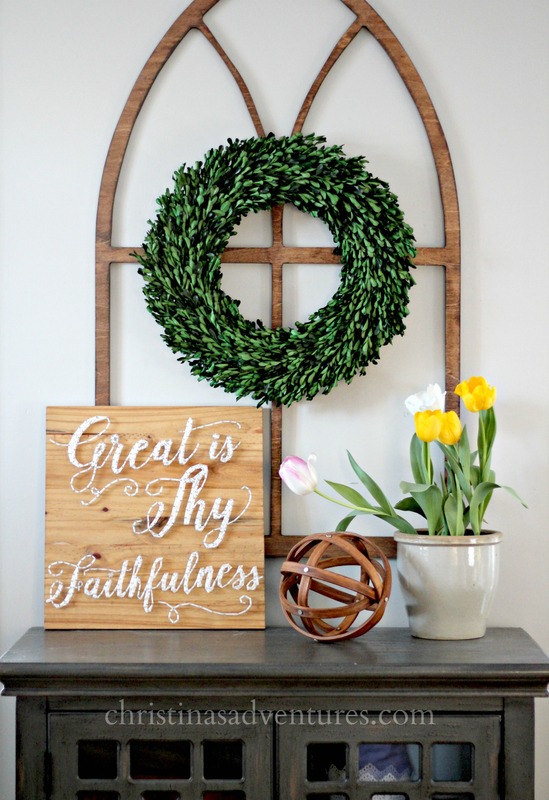 Another wreath that will be trending majorly this spring is olive wreaths – I love the neutral texture these bring and I would love displaying them all year long. I can’t link to specific wreaths through their site since they are usually only on sale for a few days at a time. But if you subscribe to their e-mails, you should be able to see their deals as they happen! If you like this post, you’ll love my other farmhouse inspired shopping guides! Click here to see so many more. If you like this post, please click here to pin & save for later and share with others! Christina, Can you tell me about your ceiling? Is it stained and if so what color is the stain? I’m loving your home!! Cute rug!! Where’d you buy it? thanks Susan – which rug are you talking about? The one in our family room? Thank you for such great resources for wreaths had never heard of these vendors. Love your site too. Not sure if it was just my browser but there are so many native ads popping up it was almost impossible to read this post. Just wanted to give you a heads up. 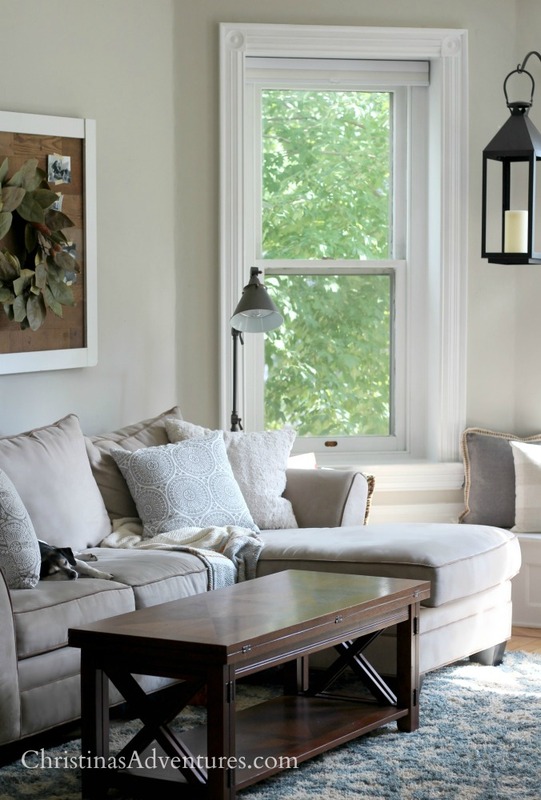 what paint is on the wall in the picture of the cotton wreath above the tv?? it’s a nice light greige color. So sorry, Tracey! I will have to try to find more shops that ship internationally. Do you have any to recommend?